You are here::Home»Blog, Branding, Marketing»Is Your Business Prepared For The Holiday Season? The busiest time of the year is quickly approaching and preparation is necessary. There will be tons of advertisements and competitors who will want a portion of the holiday sales. For that reason, this will be the perfect opportunity to hire top-rated marketing companies in Los Angeles, to help you stand out. We have compiled a list of what your company can do to have a great holiday season. Do your research! First, use your data from the previous holiday season to see what methods were effective and what products were popular. Once you have done your research, focus on the products that will be popular. There are marketing companies in Los Angeles that will be able to create blog posts, social media ads, and other marketing tools to emphasize those products. Starting early will give you a head start. The quicker you have the information available, the more likely you will end up on someone’s shopping list. We recommend to remove unresponsive customers to get a more accurate analysis of the marketing campaigns. During the holiday season, people receive many emails and your email might get lost underneath all the other mail. Therefore, you have to make your emails stand out and not forgettable. One suggestion is to send gift lists for customer and advise them on what to purchase for friends and family. Many people have no clue on what to purchase, you can provide suggestions and promote your own items. Don’t Forget to Show Some Holiday Spirit! It might be the busiest time of the year, but it is not an excuse to slack on your holiday decor. 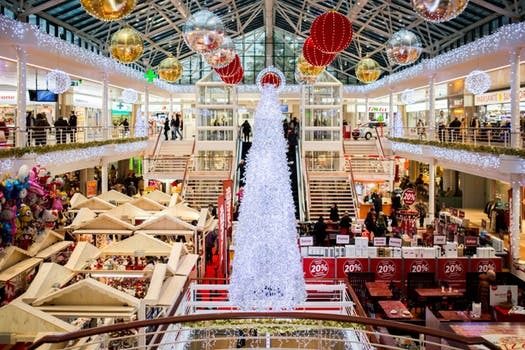 Deck out your business with holiday-themed decorations. 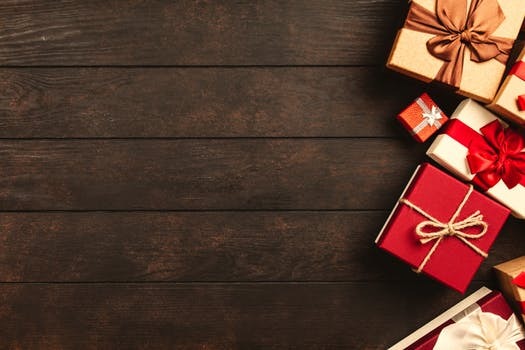 Sell your products in holiday-themed packages. Show that you are just as excited as your customers about the holidays. In advertisements, show items that are associated with the season. Make your business and products friendly and approachable. The holiday season has always been the time for spending. Therefore, hiring a marketing company will give you an advantage over your competitors. Branding Los Angeles is one of the many marketing companies in Los Angeles. Here at Branding Los Angeles, we are able to assist with your marketing needs this upcoming holiday season. If you’re interested in more holiday tips, follow us on Facebook!